"Working with Kesha to plan and coordinate my son’s and nephew’s B’nai Mitzvah was truly a dream! My sister and I had a very definite vision for the party, and Kesha was able to implement everything exactly as we had envisioned. Throughout the months leading up to the event, she was organized and focused on keeping everything on schedule, without causing us any stress. She contacted vendors, lined up the night-of schedule and was always prepared with questions that would give her better insight as to what we wanted. However, most of all, she was a beautiful and calm presence on the evening of the celebration. We were completely able to relax and feel confident that our event was in excellent and competent hands. When we initially walked into the reception area and ballroom to preview everything, we were giddy and overjoyed to see how Kesha and her team had put it all together - from the table settings to the centerpieces to the kids’ lounge area to the bar area - everything was exactly as we had pictured it in our heads. Kesha literally made our dreams come true! 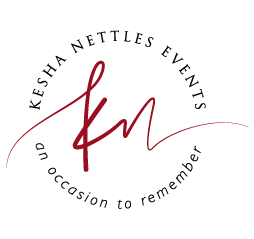 Not only would I be thrilled to recommend Kesha Nettles Events to anyone planning an event, but I hope to someday work with her again on another special celebration for our family. It was such a joy." “How to begin to express my thanks and gratitude for the fantastic job you did for Abby’s wedding. To come in a month before a wedding knowing virtually nothing about the details, mother of the bride or the bride was risky But you went about every detail professionally, organized, considerate and kindly, and there the entire event was a huge success. Thank you very much. “My family and I used Kesha as our wedding coordinator. She was absolutely worth the money! I had no stress at all on my wedding day and neither did my mom which is a huge plus :-). Kesha and her assistant took care of everything! Leading up to the wedding day, Kesha handled all of the contact and run throughs with the vendors. She was super helpful in having a printed timeline on the day of the rehearsal for the bridal party too. She made sure everything got packed up in my parents car once the reception was over. I cannot say enough great things about Kesha. I don’t know what I would have done without her help for the wedding!" "Kesha Nettles and her team made one of the most important and lovely days of my life a beautiful, seamless success with near effortless coordination. I, like many, had dreamt of my wedding day ceremony since childhood, and once it finally arrived, it was better than my dreams. Kesha had much to do with that, especially since she and my father were arranging things with me in my long-distance locale of California: from organizing the photo shoot, coordinating all the vendors, helping my father make major decorating decisions, helping us as a family make major planning decisions, organizing and executing the practice run, helping me fix some gown malfunctions, to helping me navigate the To-Do's Day Of and Post-Wedding, Kesha was beyond great. 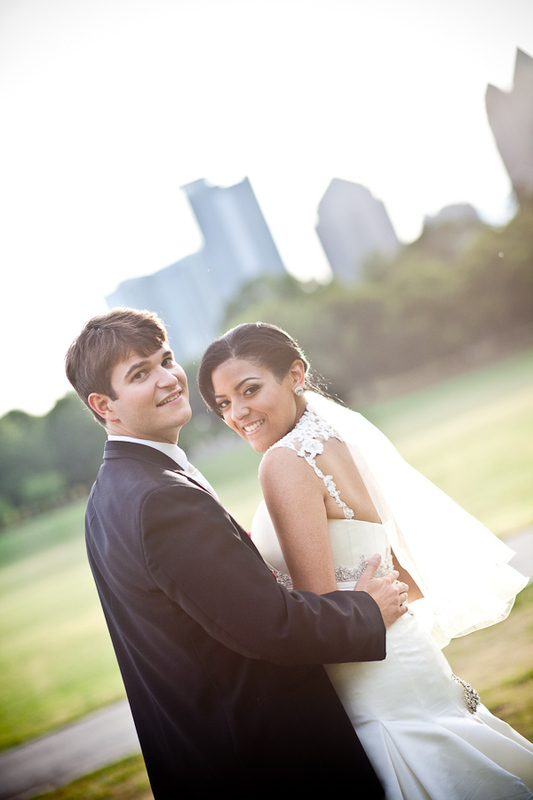 Punctual, responsive, calm, respectful, and fun, a jittery bride couldn't have asked for better! My brother was my "Man of Honor," so Kesha really stepped in without asking to fill in some of those duties that I had not anticipated. She and her crew were an absolute blessing. Thanks so much from my husband and me for the ability to look back on a wonderfully stress free wedding ceremony and reception, with amazing, fond memories, and appreciation for hard work well executed. It would have been utter chaos, without you!" "Thank you so much for your fabulous work making our wedding go smoothly and beautifully – it wouldn’t have been possible without you and your incredible team! We are so grateful for your help executing all the little details. Your organization, expertise, and attention to detail are impeccable. We had the most special, memorable night of our lives and cannot thank you enough!" 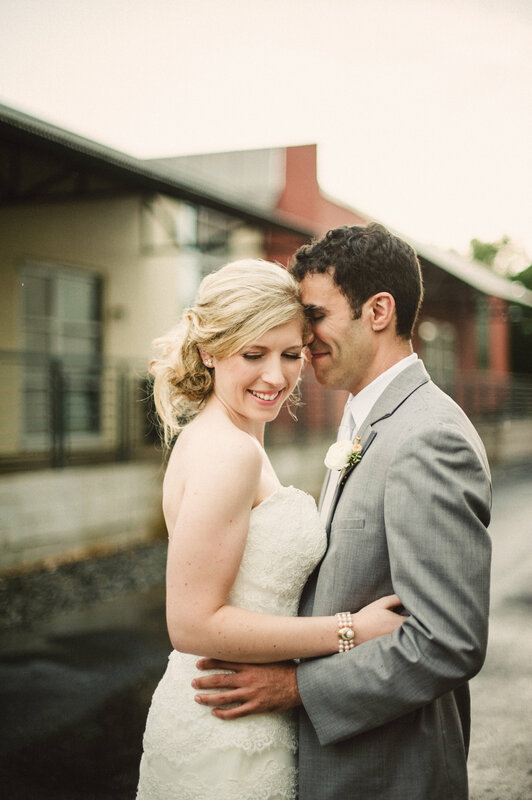 "Thank you so much for all of your help in planning and coordinating my wedding. We couldn’t have done it without you! Thanks for listening to both Mom and myself and helping us to come together on ideas and wants. We truly appreciate all of your hard work and time. Thanks again for all you did!" "Kesha was an amazing planner! When my then-fiancé and I started planning our wedding, I was resistant to hiring a planner after coming from event planning background. However, as the wedding date came closer, I decided to interview a few planners to help with the day-of coordination. I interviewed 3 or 4 planners before choosing Kesha. From the initial consultation, she impressed me with her professionalism and experience. She took the time to fully understand my vision for our wedding and lent some ideas from her experiences to fill in the gaps of my planning. I felt so confident in her capabilities that I hired her on the spot and never regretted it. Throughout the planning process, she was accessible, prompt with her responses, gave great feedback and advice on various vendors and ideas, and helped us handle an issue we were having with one of other vendors. She was in constant communication with our vendors and made sure to quickly inform them of any changes we wanted to make. On the day of the wedding, she and her team were a God-send. They were by my side throughout the day, were prepared to fix the small hiccups we had, and helped ensure we stayed on schedule. I could not have imagined our special day going as well as it did without Kesha and her team. I would definitely recommend her!" 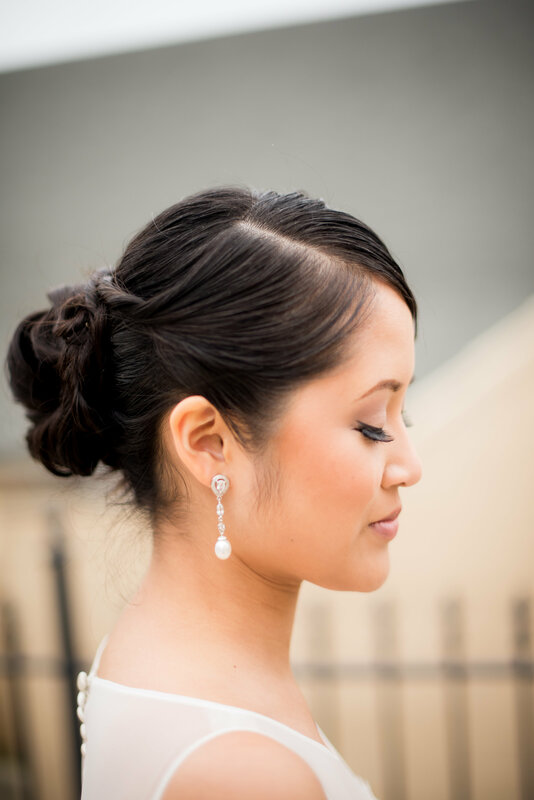 "Kesha Nettles Events is one of the best "investments" any bride can make! The peace of mind they provide to any stressed out bride cannot be matched. I was able to sit back and enjoy my day without worrying about the details, including last minute changes like unexpected guests. Everything was handled by Kesha and her team seamlessly and to my direction. Even my groom who was unsure about the need for a wedding planner was sold the second they greeted him with his preferred drink as he emerged from our limo at the reception. We both had someone "shadowing" us all day who was there to address any of our needs and they handled getting everything back up to our honeymoon suite so we were immediately able to move on to our "afterparty" without any cares. If you are debating if you want to spend the money, do it...you won't regret it!" 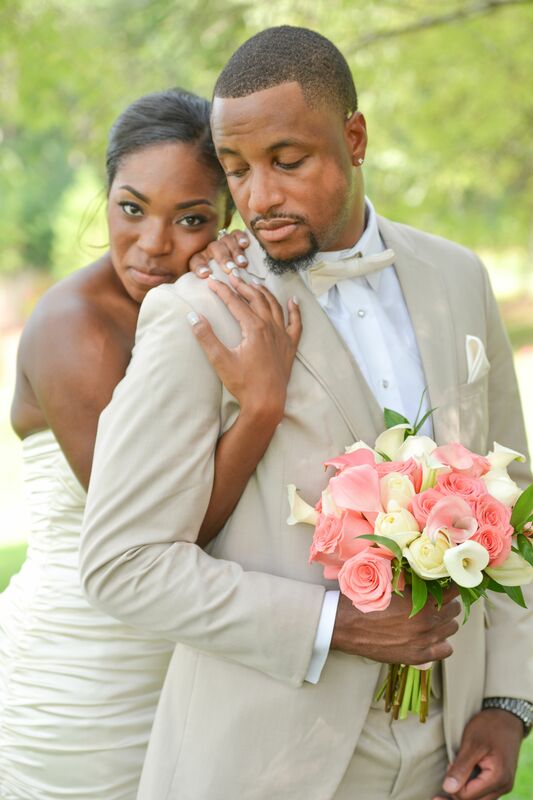 "Kesha Nettles was an absolute godsend and helped us execute a flawless , elegant and fun wedding. Kesha's attention to detail, ability to be patient, creative and think fast on her feet as well as build good working relationships quickly made her a joy to work with!! Our wedding day was a stress free and fun and a day my husband and I as well as our guests will never forget. Many thanks Kesha!!" “Finding just the right words to tell you how wonderful the Mother Daughter Tea was is leaving me reaching for a Thesaurus. Lovely and elegant from beginning to end the tea showed your consummate organizational skills. Every detail was perfect from food to décor. 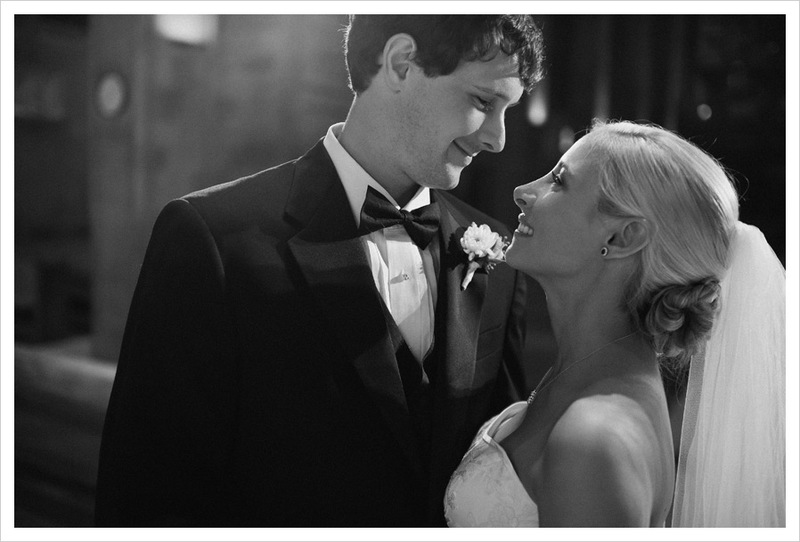 "Kesha was by far the very best wedding planner that I have ever met or come across. We first encountered each other in the early planning phases of my wedding. I made the big mistake of going with another planner because of cost. But the phrase you get what you pay for is very very true. I ended up terminating the contract with the other planner and going with Kesha. From the day she took over I was relieved. She was on top of every single detail. She thought about things that I never could have thought of. The day of my wedding the only thing I thought about was enjoying myself. She packed up the car with all belongings and gifts. She managed guest she managed timing she managed all of the vendors. There is not enough that I can say about this wedding planner except that you will not be disappointed should you choose to work with her. 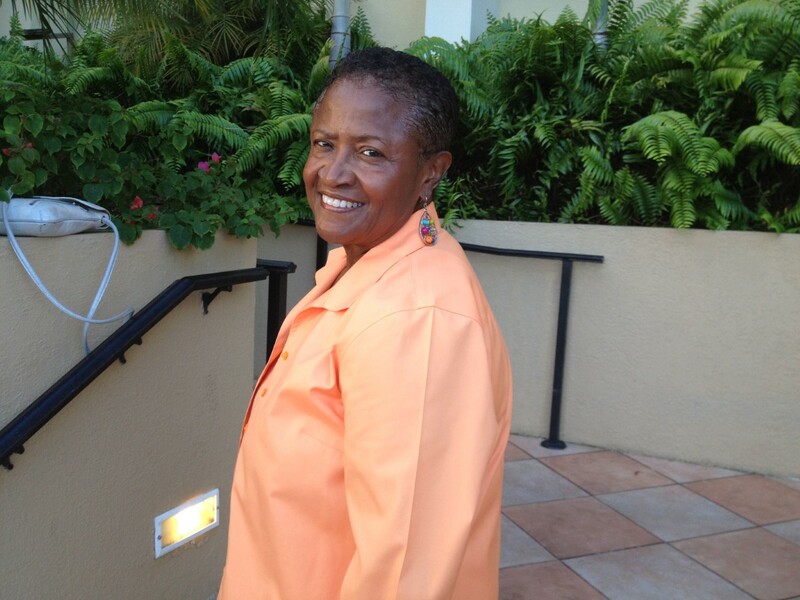 Please please look no further Kesha Nettles is the best in the business." "Thank you for supporting and directing our wonderful wedding day. You and your team, kept us on task and made it possible for us to enjoy our day as guests. Save the date… we have another celebration coming up as we prepare for the arrival of our baby girl. We’d love to share this moment with you!" "Kesha made my wedding day (not to mention all the planning months before it) run so ridiculously smooth. My whole family is obsessed with her and her whole team for making our day so special, easy, and stress-free. Seriously, they thought of everything. And, on the wedding day, before I could even think of what I needed (i.e. glass of water, change to flip flops, re-bobby pin my hair, etc.) a wedding planner was right next to me saying "here you go." They are like mind-readers!! They are a bit pricey, but it was worth every single penny. 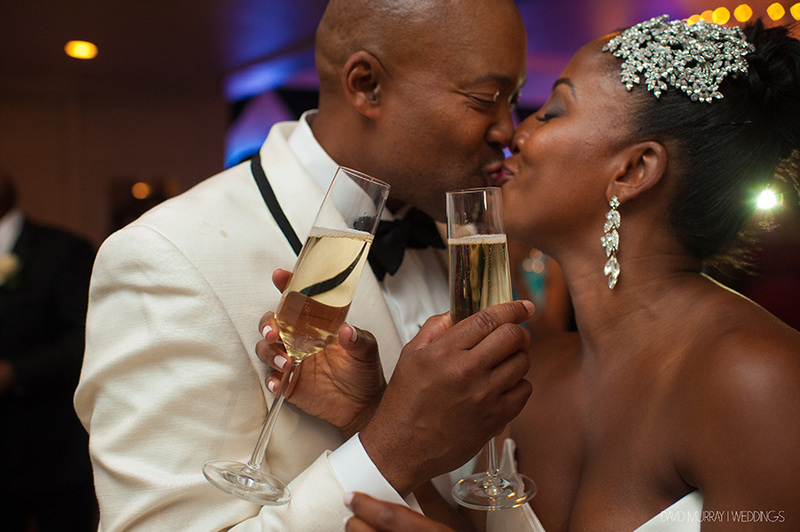 It was a wonderful investment that put us at ease and made my wedding so perfect!" "Thank you for your help in making our wedding the most perfect day of our lives. You were incredibly helpful and patient. I don’t know if we could have done it without you!" "Thank you for everything. We truly enjoyed working with you and your team! Ya’ll really did help tie it all together and we thank you so much for that. It really was the best night of our lives!" 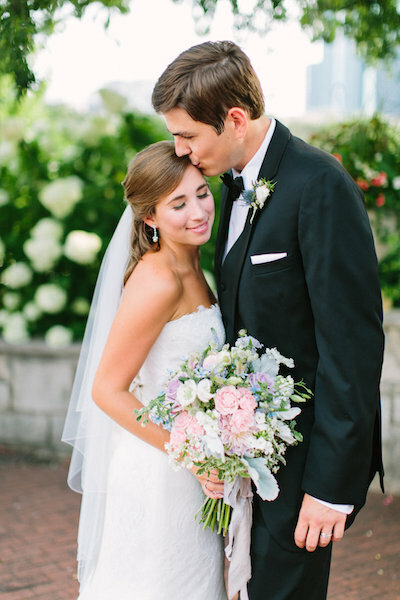 "Thank you for a “job well done!” Jessica was able to have the wedding of her dreams because of you and your team! I really appreciate your attention to detail." "Thank you so much for providing the professional suggestions/decisions and touches to my Soiree. You did a magnificent job in working with the vendors and me to make my Soiree a success. I truly appreciate your professionalism in doing your job and handling “situations” to keep it moving. My goals are and have always been high and you display the same qualities with your work ethic so keep up the good work and always be the “BEST” in your industry. I have enjoyed working with you and I do appreciate you. Peace and Blessings." "Thank you for all you did to make the dream reality."